This is a small series I'm sharing this month, called Get Your Sensory Child Organized. 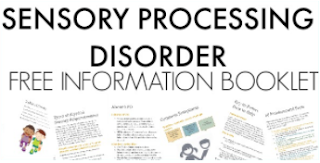 These are tips and ideas for helping your child with sensory processing concerns and other underlying problem areas get organized and start planning and prioritizing tasks. These are the kids that look sloppy or lazy, but really have problems with fine motor, visual motor, gross motor, attention, executive functioning, and many other areas. 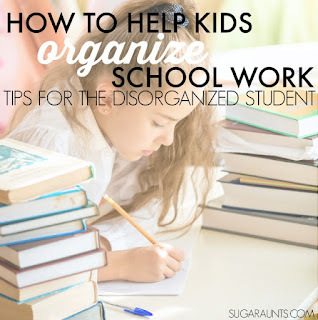 All of these problem areas will interfere with task completion and will lead to sloppy closets, messy desks, and homework that is not completed. If you know a child who is having trouble getting organized, then this series is for you! Be sure to stop back to get all of the tips! These are the posts you will be seeing from us, soon! Be sure to stop back and see them all. 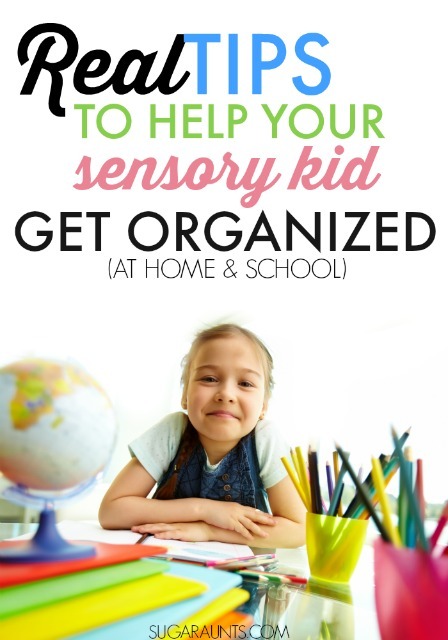 Help Your Sensory Kids Organized in SCHOOL: Read the full article HERE. 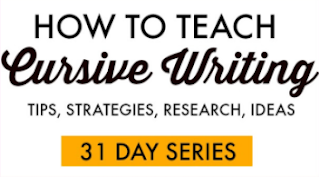 Our first post in the series is live! 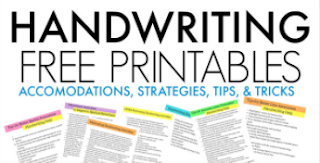 If you know a child or student who has a sloppy desk, crammed locker, misplaced materials, and forgotten homework, then this post is for you! 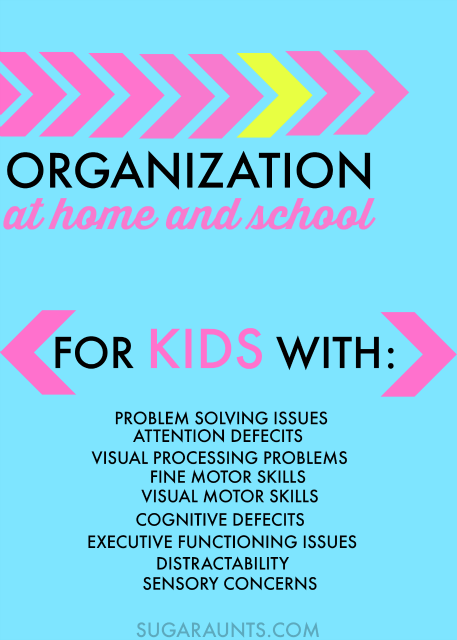 Help Your Sensory Kids Get Your Kids Organized AT HOME: Read the full article HERE After-school routines, homework struggles, afternoon free-time, extra-curricular activities, organizing the home and prepping for the next day, cooperative family work, fun family time, and more. 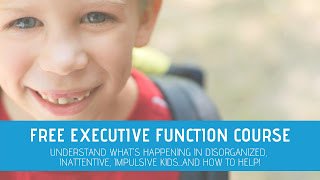 Sensory Considerations in Organization and Attention: Read the full article HERE. 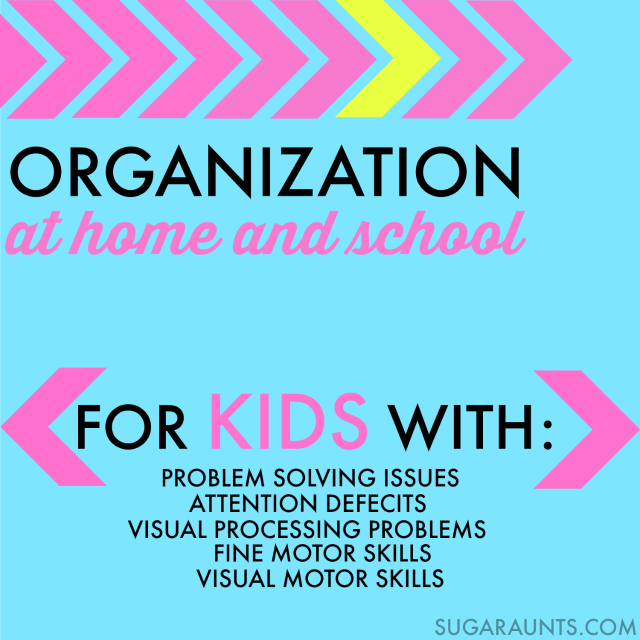 Sometimes, attention and sensory processing issues have a huge factor in organizing a child. Want to see more of our ideas? Sign up for our newsletter and you won't miss a thing! Join us here!